Lease now to receive up to two months free on select apartments. 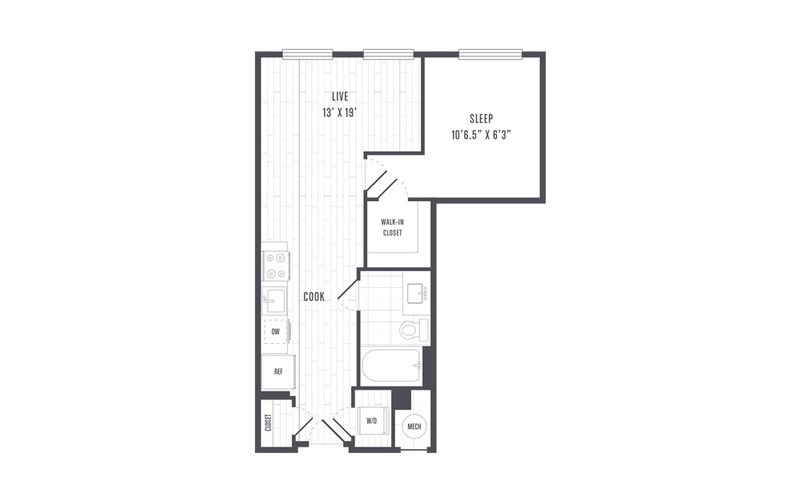 1 Bed | 1 Bath | 591 sq. ft.
© Copyright 2019 The Lindley.